What Is Shrimp Fried Rice? Some cooks choose to use brown rather than white rice for shrimp fried rice. Shrimp fried rice is a popular dish in Chinese cuisine that is made from rice and cooked shrimp, often alongside a medley of vegetables. It is generally prepared as a simple meal or side dish and is often made with leftovers or scraps from other meals. There is no right or wrong way to prepare shrimp fried rice, and various cultures and cooks have made their own adaptations. The dish is almost always considered Asian in inspiration, but the possible additions and twists are limitless. There are two main ways to prepare fried rice with shrimp. 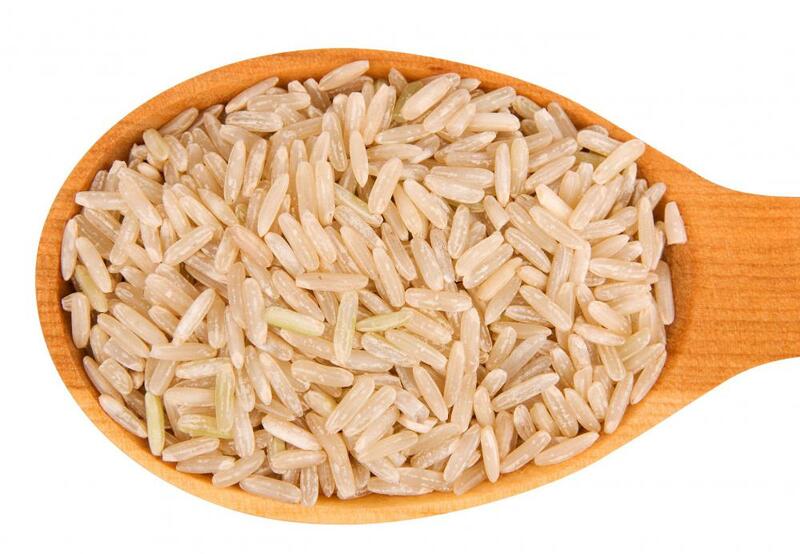 The most common recipe requires cooked, preferably day-old white rice. Shrimp and other ingredients are then added in and cooked together, thus frying the previously steamed rice. Another variation uses dried rice grains that are fried in oil, then fluffed in liquid and cooked. 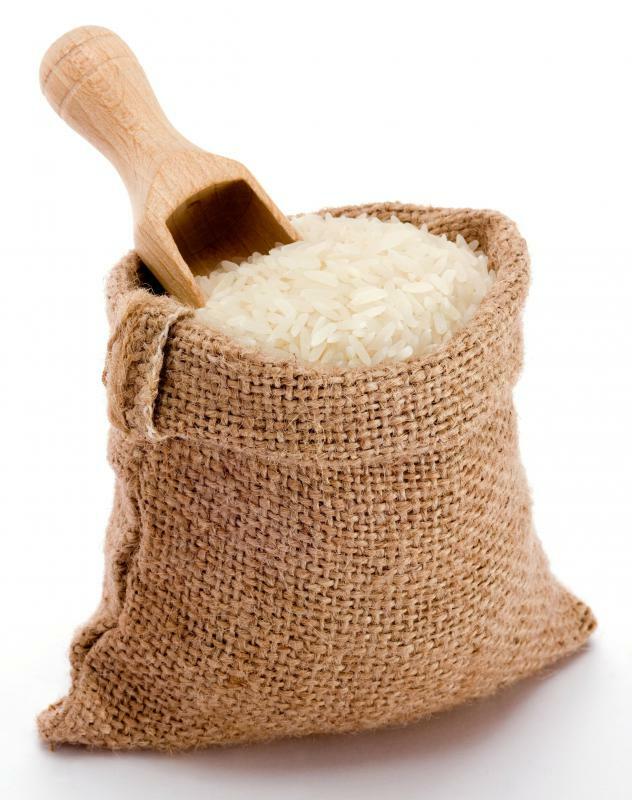 Cooks can innovate with either preparation by using brown rice, long grain rice, or jasmine rice, though standard white grains are the most common. The basics of shrimp fried rice are relatively easy to master, no matter which cooking method is chosen. In most cases, the only required ingredients are rice, shrimp, and a bit of butter or oil. Cooks must heat the fat in a wok or large skillet until it is bubbling, then add the rice and fry it for flavor. Shrimp are often added raw, as the heat of the pan will cook them and allow their flavors to incorporate with the rice and any other added seasonings. 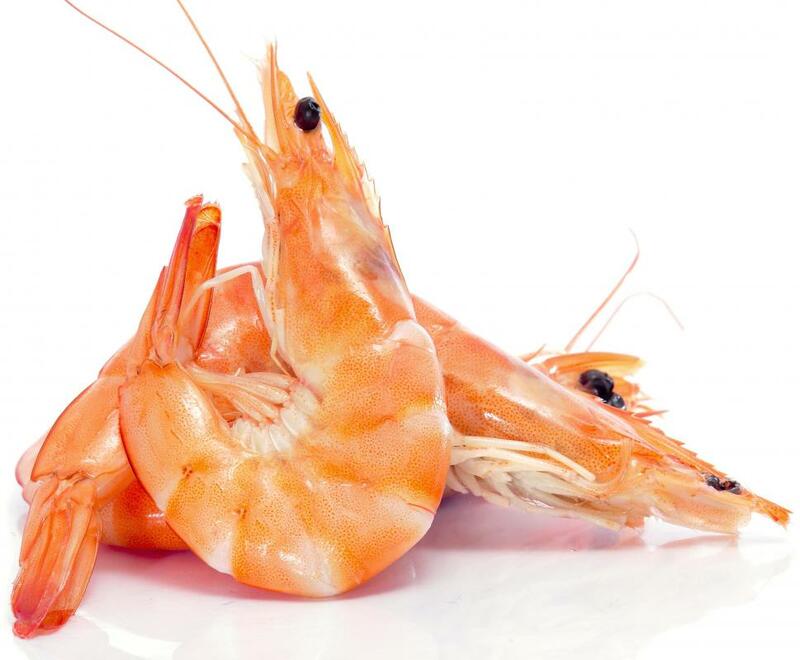 Pre-cooked shrimp are also common additions, however, and are often used if available. Cooks often choose to add vegetables, egg, and other meats, particularly chicken or beef. Restaurants will often prepare fried rice to order. Combination fried rice is a common dish in many places that essentially includes all possible ingredient additions, including shrimp and other seafood. In homes, however, the dish is often much less precise and is often made with leftovers or odd combinations of extra food tidbits. It is an economical meal in many places that is easy to prepare. All variations of fried rice, shrimp included, trace their origins to Chinese chefs. Modern preparations are in no means limited to Chinese cuisine, however. Shrimp fried rice is a very popular dish throughout Asia, particularly in countries in the southeastern part of the continent where shrimp are plentiful. The tropical waters along the shores of Thailand, Vietnam, and Malaysia are some of the most common shrimp ports and are accordingly regions in which shrimp fried rice dishes can be found with relative ease. Thai shrimp fried rice is often distinguished by the addition of local spices, fish sauce, and the long-grain rice more common in that area. Indian shrimp fried rice, too, is unique in its use of curry spices and garlic. So long as shrimp is included and the rice is fried together, the dish can be called shrimp fried rice, no matter how it is prepared or what else is included. What Is Thai Fried Rice? What Is Yeung Chow Fried Rice? What Are the Best Tips for Making Shrimp Stir Fry? What Are the Different Types of Dishes with Shrimp and Rice? The best shrimp fried rice I've ever had was flavored with saffron. Naturally it was delicious since saffron has to be one of the world's most expensive ingredients! I have a friend from India, and when she married, they had a traditional banquet/reception and they served saffron shrimp fried rice. It was exquisite. It may have been the best thing I've ever eaten, period. I've made fried rice at home, but without that saffron touch, it's just a little bland. I've tried kicking up the flavor, but saffron adds something different. Maybe when I get some money set aside, I can splurge and get some saffron. I love shrimp fried rice! I really like it with a lot of seasoning. There's a seasoning packet I get at the grocery store and mix with soy sauce that makes for a great shrimp fried rice flavoring. A friend of mine does a more Thai-inspired recipe with coconut milk and Thai curry paste. That's next on my list to try. I really love Thai curry anyway, and I can't think of a better use for curry paste and coconut milk than to flavor something delicious like shrimp fried rice! Add a pot of hot tea, and you've really got a delicious meal. I guess I like shrimp and rice any way they are prepared!